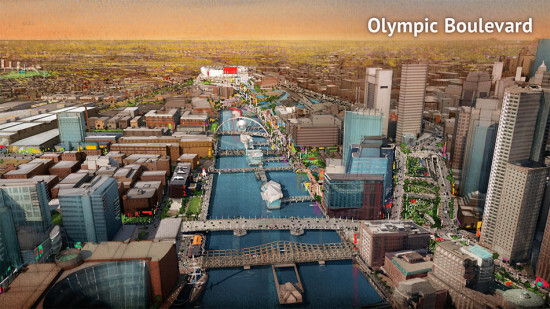 Boston‘s plans to build the most walkable Olympic Games in history will not come to fruition. 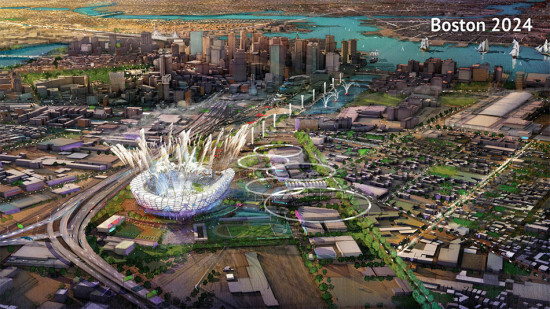 On Monday, the United States Olympic Committee (USOC) and Boston 2024 jointly announced that they were dropping the city’s bid to host the 2024 Olympic and Paralympic Games. With Boston out, the USOC is in a tight spot as it only has seven weeks to officially nominate another American city. The organization’s CEO is now looking pretty closely at Los Angeles.